Hand harvested bunch by bunch, fermented with its natural yeasts after a gentle pressing process to extract its fruity character. Bright ruby-salmon red wine with red and black berries in the nose combined with aromas of pastry and roasted nuts. It has a very polished and balanced palate. We recommend pairing it with light and medium bodied dishes like snacks, tapas, baked fish, pasta or paella. 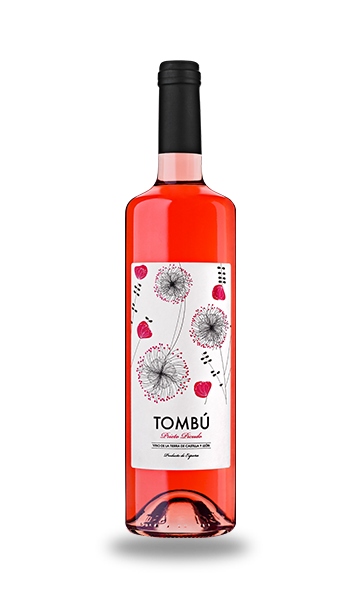 A cool serving temperature of 10-11ºC will bring out the full freshness and fruity character of Tombú.